We are dedicated to making sure the products we provide are of the highest quality. Our production team puts every product through rigorous “test washes” to make certain each one stands up to our expectations before offering it as an option for our customers. 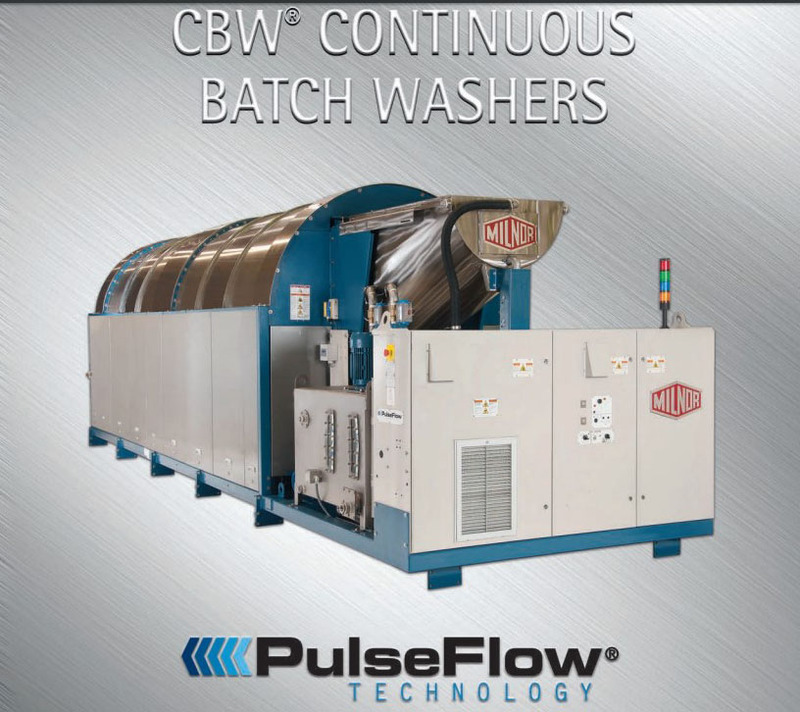 In the beginning of this year we purchased new tunnel washers, the Milnor’s CBW Continuous Batch Washers with Pulse flow technology. With lower water consumption, enhanced chemical performance, low energy usage, high washing quality and faster washing, we are confident that these new washers will stay true to our promise to always provide the highest quality of products. Contact us for a quote! We are confident you will be impressed with our product selection and quality.